Cottonwood Plan! 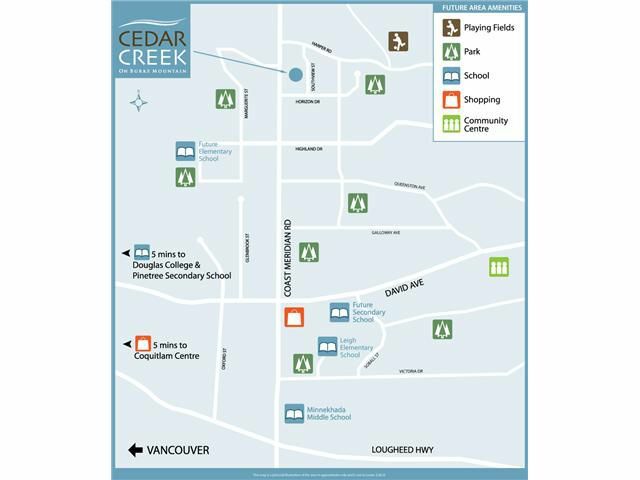 Cedar Creek townhomes, Burke Mtn's finest value! Quality finishing & superb design. Spacious floor plans include double, single & tandem garages. 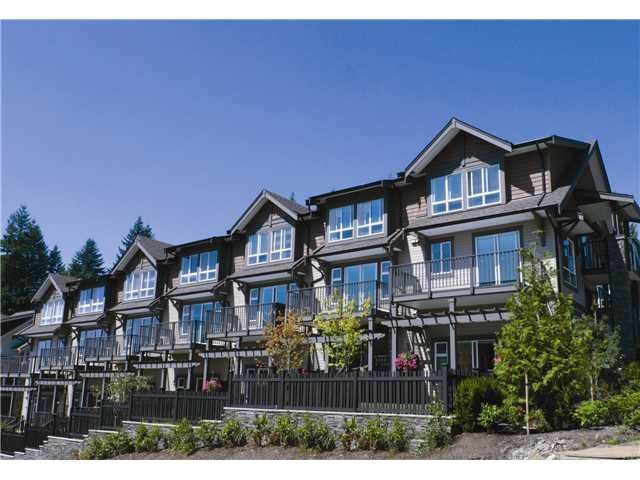 Large fenced yards, driveways, Bosch appliance package, Gourmet kitchens w/ granite island & maple kitchens. 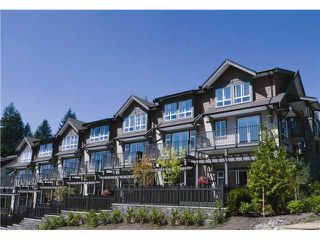 Enjoy large vaulted master bedrooms for your king size bed, soaker tub & shower ensuites w/ granite countertops & 2 sinks. Did I mention the rainhead shower? All tucked away next to expensive quality residential homes. Quiet, fresh air & lots of walking & hiking trails. Visit the best!!! 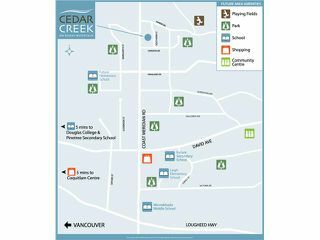 Showhomes open daily noon to 5pm (closed Fridays). North up Coast Meridian, turn right on Horizon Drive. We look forward to helping you!